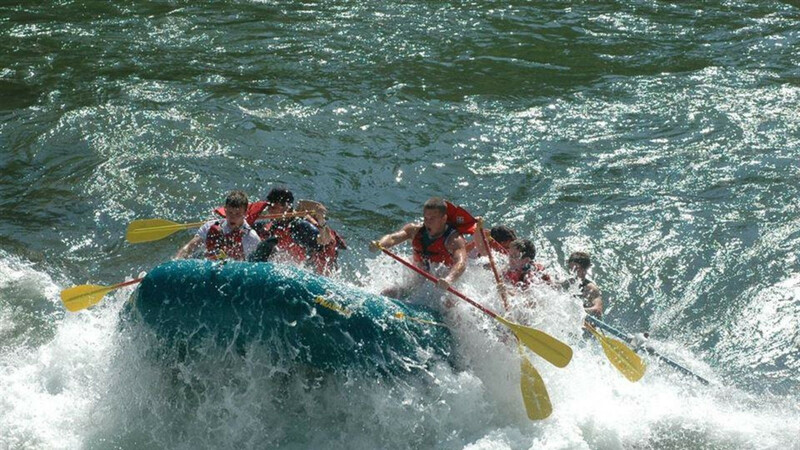 Experience Jackson Hole whitewater rafting on the beautiful Snake River! With the BEST PRICE in town and a trip that is all about ADVENTURE and SAFETY, you can't go wrong! So come and join us for the best Whitewater or Scenic experience available near Jackson Hole, Wyoming! Whether you are looking for that thrilling, splashing, fun-filled, whitewater rafting adventure, or a peaceful float with views of the majestic TETON RANGE, Teton Whitewater is the right place! Bring the kids along, or meet up with a few friends, and let us show you why we love the river! River Trips with Teton Whitewater are great ideas for Corporate, Church, Scout, Family and School Groups. 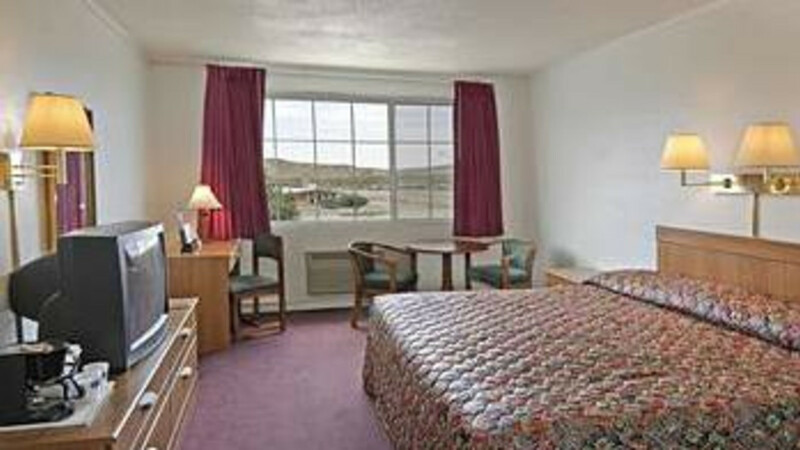 We offer the BEST GROUP RATES in Jackson!